TELEGRAMS: Sirocco Post’s successor will allow for electronically-sent telegrams, much to the interest of some. 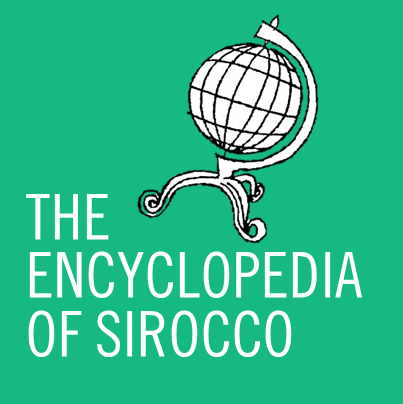 Alston, NCD, Jan 22 – Sirocco’s national postal service has been reorganised today into a postal and telegraphy service as the Atomic Age continues its spread over the country. 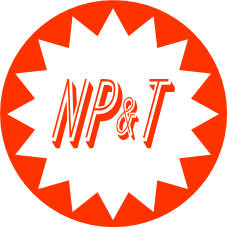 National Post and Telegraph (NP&T) replaced Sirocco Post at 5pm NZDT this evening with the introduction of telegram services. The reorganisation was signed into law at 3:27pm NZDT by the National Post and Telegraph Act 2013. Distributed via electronic means, NP&T has introduced the service with a flat rate of 3d (48¢) per word to anywhere around the world. Criticism levelled at the pricing scheme by Renasian leader Jacob Tierney was quickly responded to with the assurance that after the system is established prices will drop to between 5s and 1d (8¢-16¢) per word in the future. Premier Daniel Anderson has hailed the new Commonwealth Enterprise as a step forward for Sirocco’s 1950s culture. The introduction of electronic telegrams saw the creation of telegraph companies in both St.Charlie and Zealandia within hours of the announcement of Sirocco Post’s reformation into NP&T, and discussions are underway between Sirocco and Zealandia as to a trans-Tasman telegraphy service, of which NP&T shall work alongside its Zealandian counterpart Zeelandien Telekom SF. NP&T is also responsible for the allocation of telephone area codes within Sirocco, with a comprehensive listing expected in the near future. Alston and Rathlyn have already had theirs confirmed at +645 23 and +645 50, respectively.